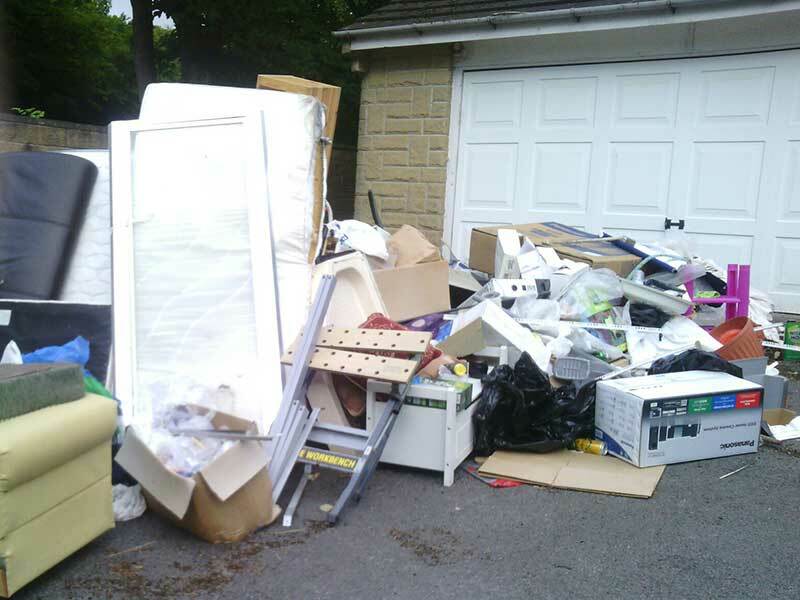 Our Rubbish Removal services include Rubbish Clearance, Garage Clearance, Home Clearance, Waste Collection and Waste Removal. We have 2 vans available for rubbish removal, a low-loader and Luton van with a tail lift. So we can offer a waste removal service for most items. 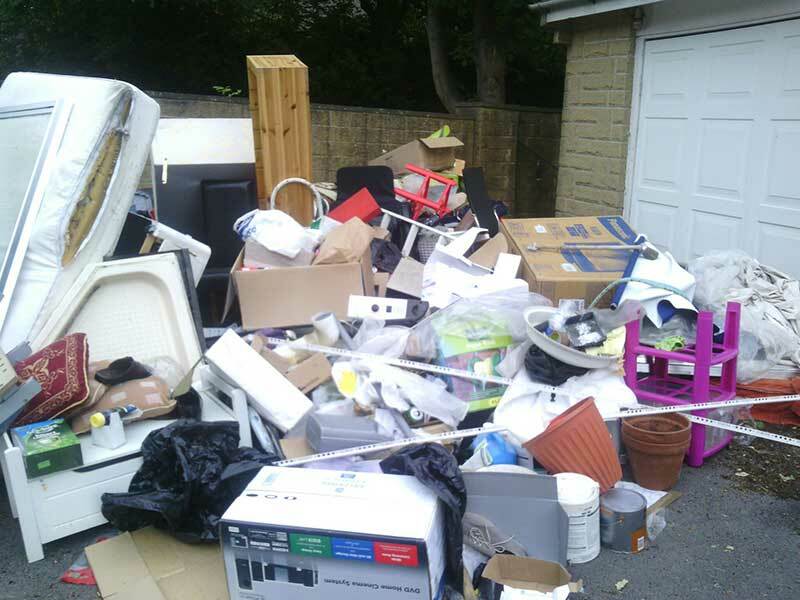 We cover all of Yorkshire for rubbish removal, including Huddersfield, Wakefield & Halifax. Our man with a van services are available to all of Yorkshire, including Huddersfield, Wakefield & Halifax.